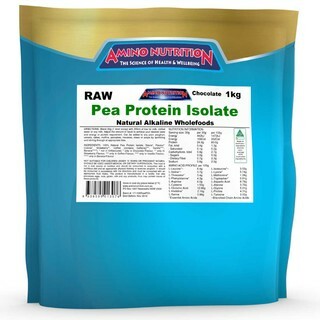 Instantised Pea Protein Isolate is produced by a proprietary microfiltration process that isolates the native Pea Proteins in a highly concentrated form. Simply blend 30g (1 heaped scoop) with 200mL of low fat milk, chilled water or soy milk. Adjust the amount of liquid to achieve your desired taste and caloric or protein requirements. For variety add to plain yoghurt, cereal, cakes, muffins, pancakes, mousses or soups to ramp up your protein intake. 1 serve daily as a minimum and up to four serves, depending on the intensity of your training program and daily protein requirements. 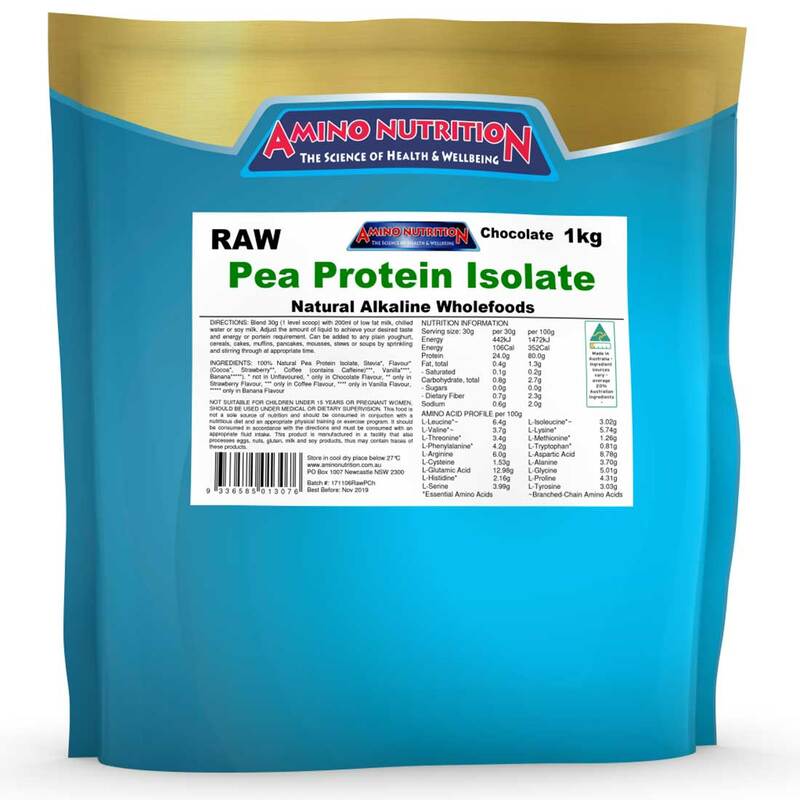 Made in Australia and manufactured under HACCP Food Safety Management System, ISO 9001:2000.